From bustling Florence and the quiet Tuscan town of Vinci, to the grandeur of Milan, this is the perfect way the see Italy and pay tribute to the truest Renaissance man! Day 1: Arrival at Montecatini Terme, accommodation in 3* Hotel with 3 course dinner. 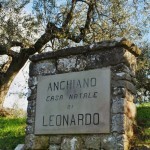 The tour begins with Anchiano, a birth house of Leonardo, a small village, only two kilometers from Vinci. Weather permitting, you may reach the second destination of the day – Vinci – on foot. 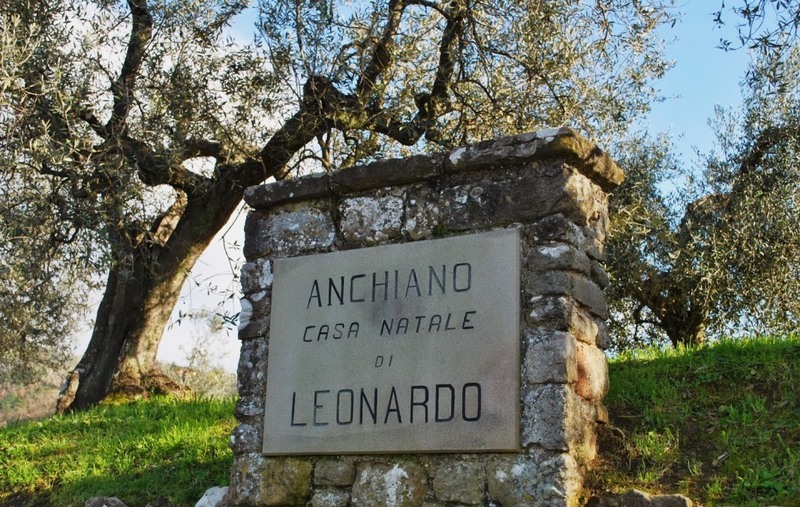 This allows you admire the beauty of the landscape, live same emotions as Leonardo once experienced. 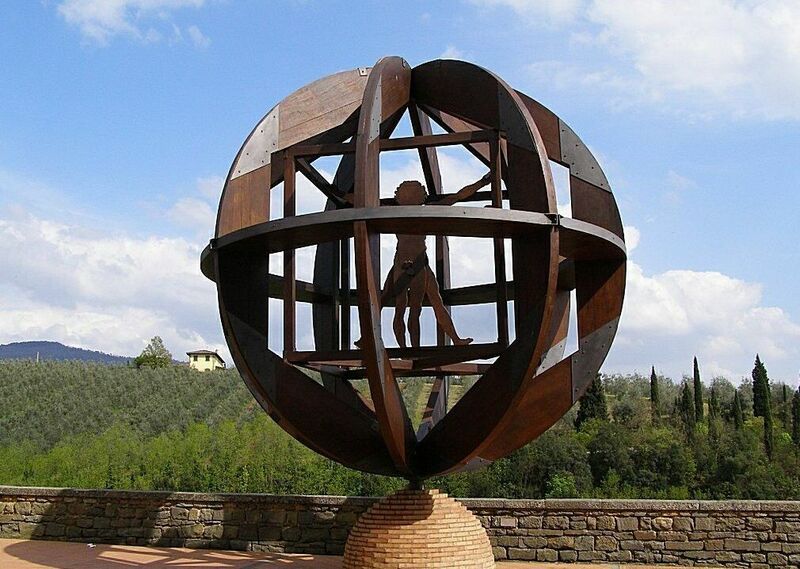 There at the museum you can gain an impression of Leonardo as inventor, technician and engineer on the basis of models, which are based on inventions / sketches of this universal genius. 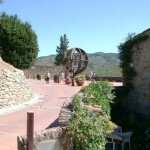 Continue to the Chianti area for a wine tasting with Tuscan specialties. At the return to Montecatini. 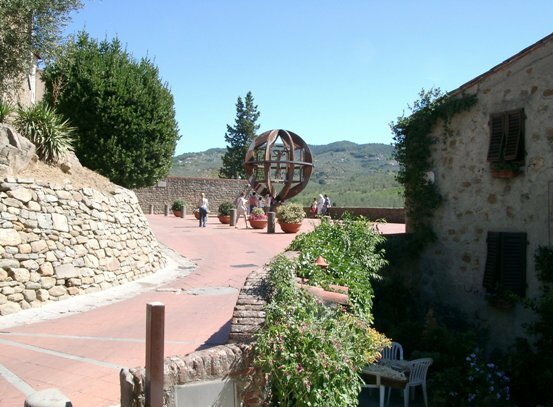 you can use the free time to explore the thermal baths and the spa gardens or take the historic cable car to Montecatini Alto and admire the view over the entire valley. Day 3: Transfer to Florence by train: Today you will walk on the paths of Leonardo in Florence with a tour of the Uffizi Gallery. At 10 o’clock, the city guide will be waiting for you at the train station and will guide you through the historic city center. The guide introduces you to the history and anecdotes from the Middle Ages to the Renaissance, a tour to discover the treasures of Florence: the Cathedral, Piazza della Signoria and Palazzo Vecchio, Ponte Vecchio … but also the scenes and stories of Renaissance artists and their secrets. Then the guide will guide you to the most important of the Florentine museums: the Uffizi gallery. Here you can admire some of the most famous paintings of all time such as Boticelli’s Birth of Venus, Leonardo da Vinci’s Annunciation, Michelangelo’s Holy Family, Titian’s Venus of Urbino or other works of famous artists such as Cimabue, Giotto, Paolo Uccello, Filippo Lippi, Raphael and Caravaggio. Discover the Milan Leonardos with your local guide. During a 4-hour walk you will discover the historic promenades and alleys, you will visit masterpieces connected with the genius Leonardo da Vinci and his art in Milan. • Castello Sforzesco, the seat of the Duke of Milan, at whose court Leonardo worked (visit from the outside and the courtyards). • the library in the Pinakothek Ambrosiana, where you can admire an exhibition of original drawings by Leonardo Da Vinci. The drawings are part of the “Codex Atlanticus“, the complete work of his descriptions and drawings by Leonardo, which will be on public display for the first time. Bus transfers and bus permissions, other entrance fees, beverages and city tax. Offer valid for a group of minimum 30 person in lower season.